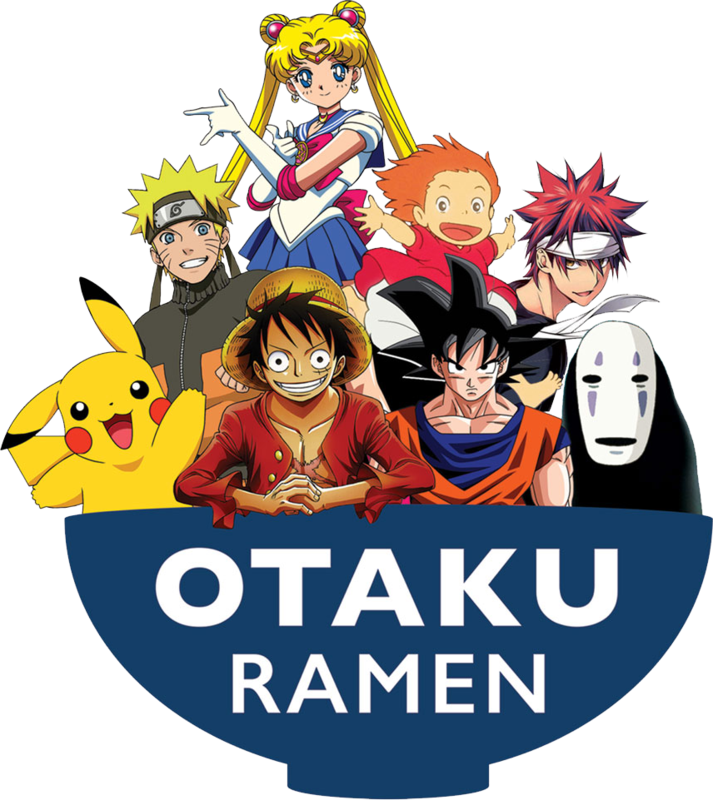 During this year’s MTAC, One Drop Ink is bringing some of the best tattoo artists in the Nashville area to the Embassy to provide anime- and geek-themed tattoos to you at a special convention rate! These services are 18+ and ID is required. To schedule an appointment during MTAC, contact One Drop Ink at OneDropInk.com and fill out the contact form! They will email you back with all the info you need! 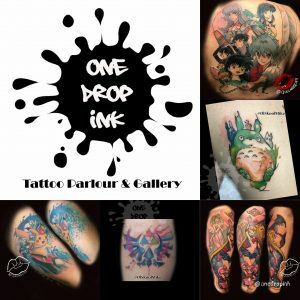 Previously featured on the hit tv show, Ink Master, One Drop Ink offers incredible work, so tattoo lovers do NOT want to miss out on this opportunity!